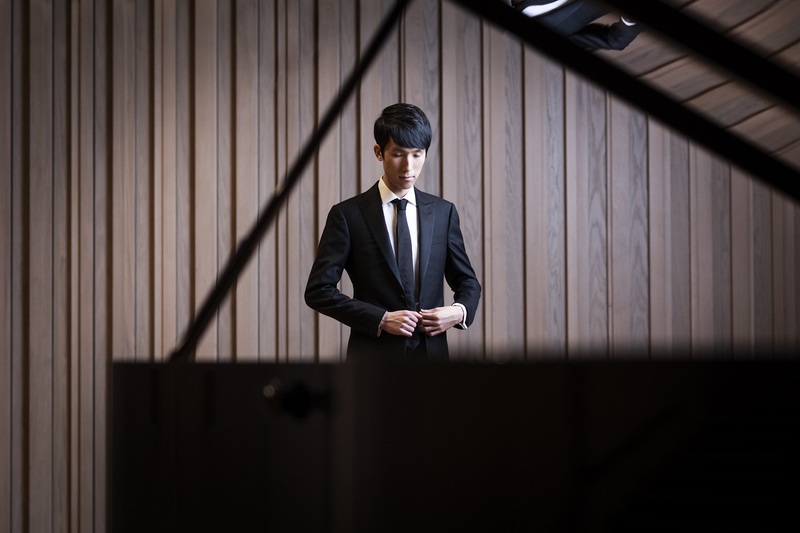 Eric Lu will debut at the 2019 BBC Proms at the Royal Albert Hall. 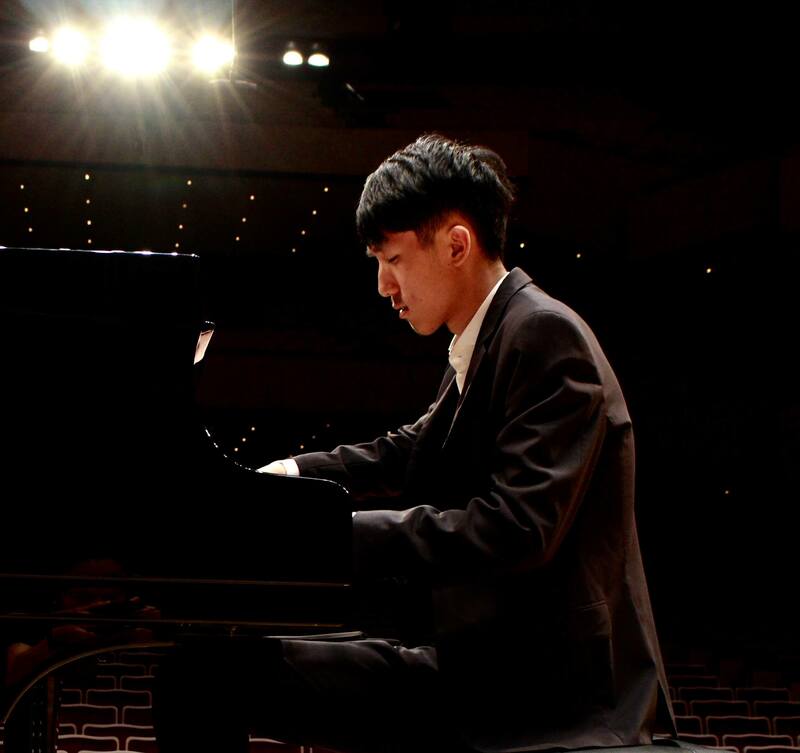 He will perform Mozart’s Piano Concerto No. 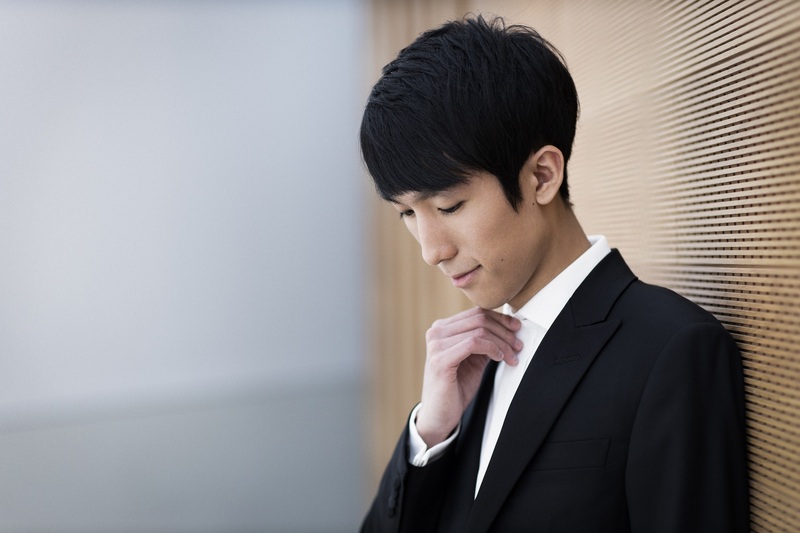 23 with Maestro Long Yu and the Shanghai Symphony Orchestra on September 1, 2019. 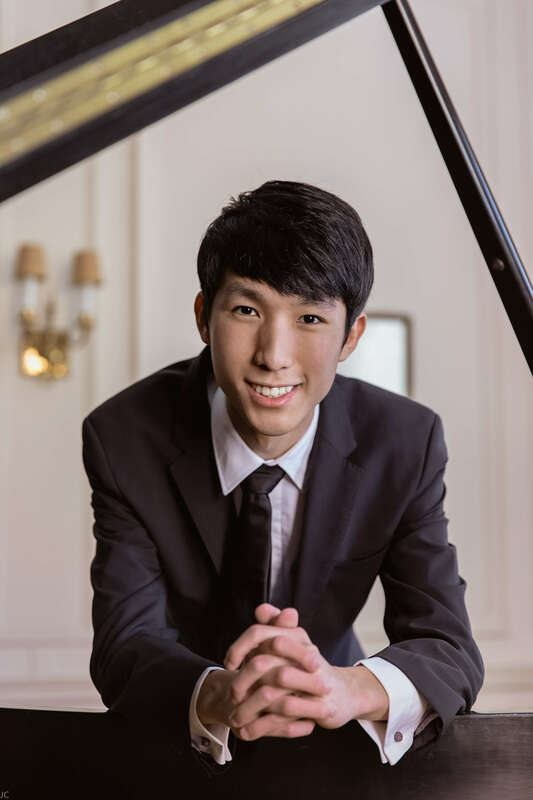 Eric Lu replaces Alexander Toradze in the Skyline Piano Series at Northwestern University. 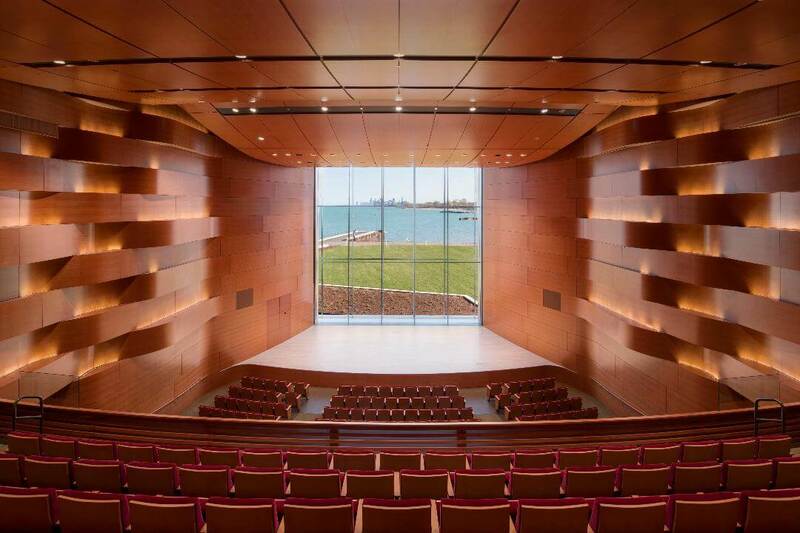 The recital takes place in Galvin Recital Hall on April 12, and has sold out. 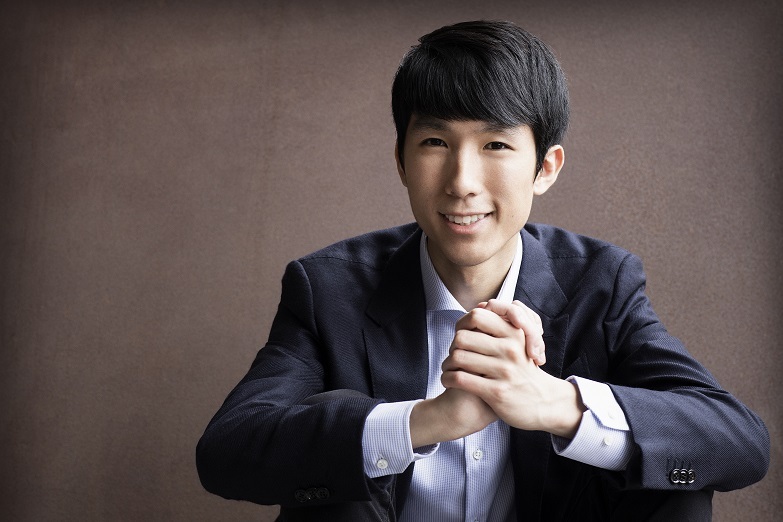 On April 4, 2019, Eric will make his debut recital in London at LSO St. Luke’s. 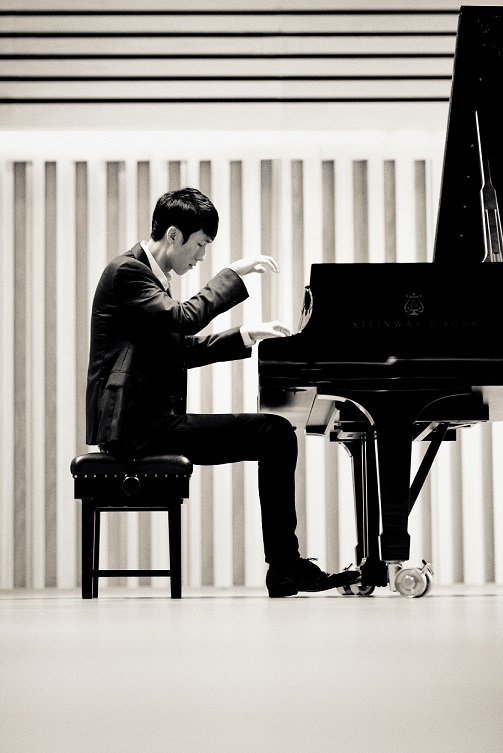 It is the last concert of his UK recital tour where he will also play in Lancaster, Leeds, and Southampton. 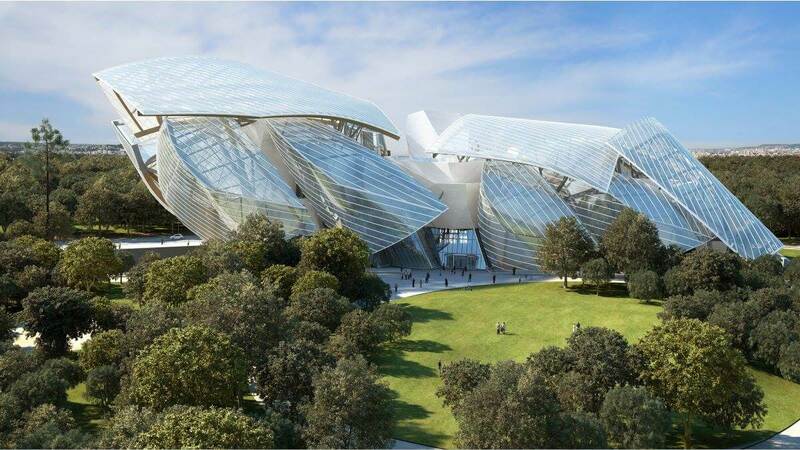 On March 8, 2019, Eric will make his Paris recital debut at Fondation Louis Vuitton. 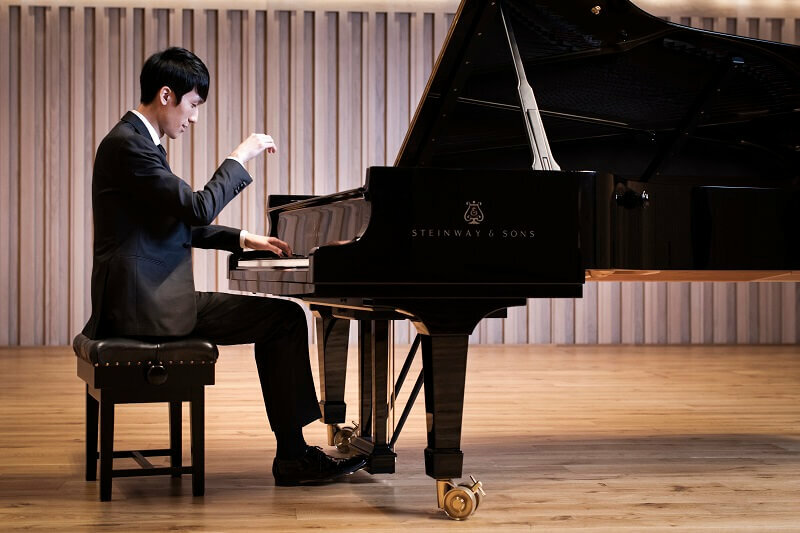 The recital will consist of works by Mozart, Brahms, Chopin. 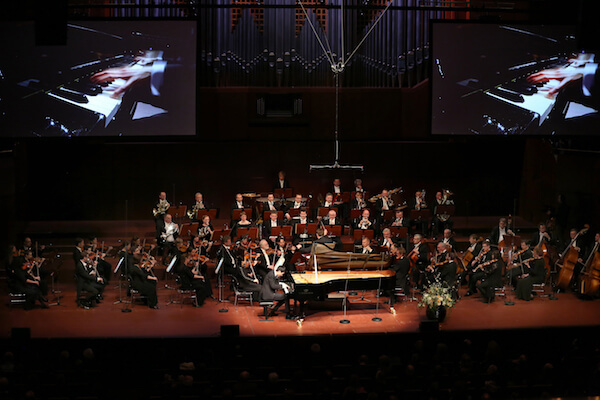 Eric replaces Kristian Bezuidenhout on last minute notice with the Swedish Chamber Orchestra under Thomas Dausgaard. 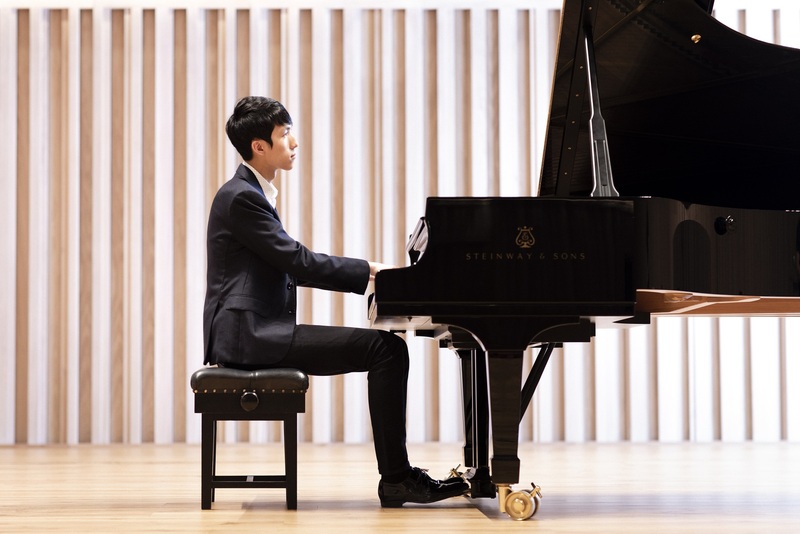 They will perform Mozart Piano Concerto No. 23. 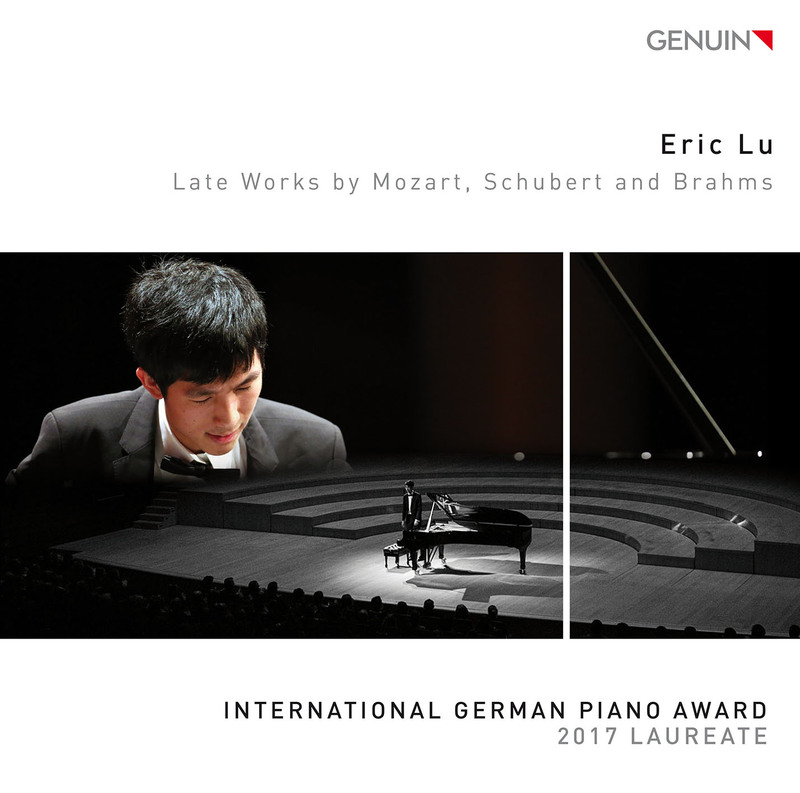 Eric’s album ‘Late Works by Mozart, Schubert, and Brahms’ is named as Recording of the Year in the category ‘Young Artist’ by French publication ResMusica. 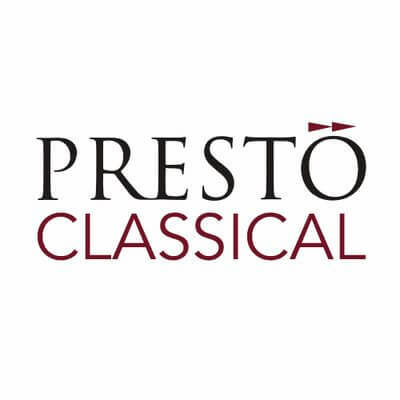 Eric Lu is named the 2018 Rising Star of the Year in Presto Classical's end-of-year 2018 awards. 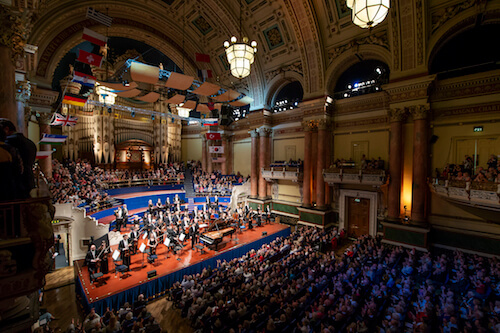 Eric returns to Leeds Town Hall, where he won the 2018 Leeds Competition, with the Hallé and Sir Mark Elder. 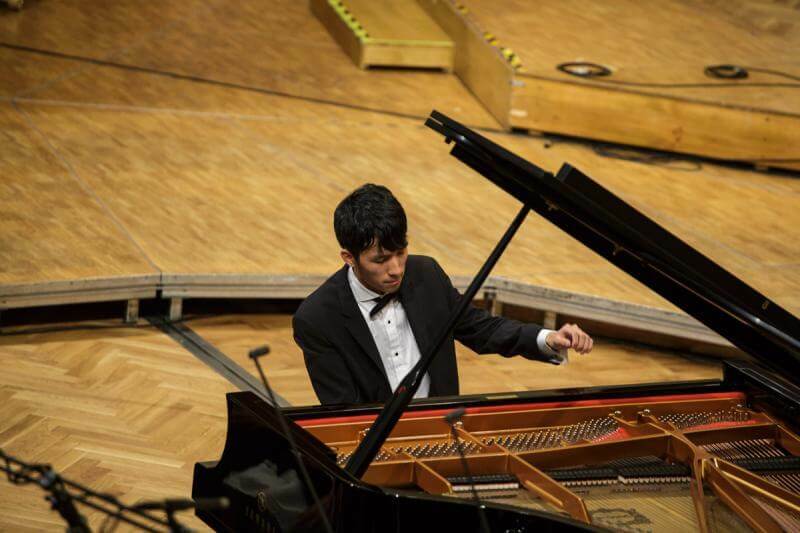 They will perform Mozart Concerto No. 23, K. 488. 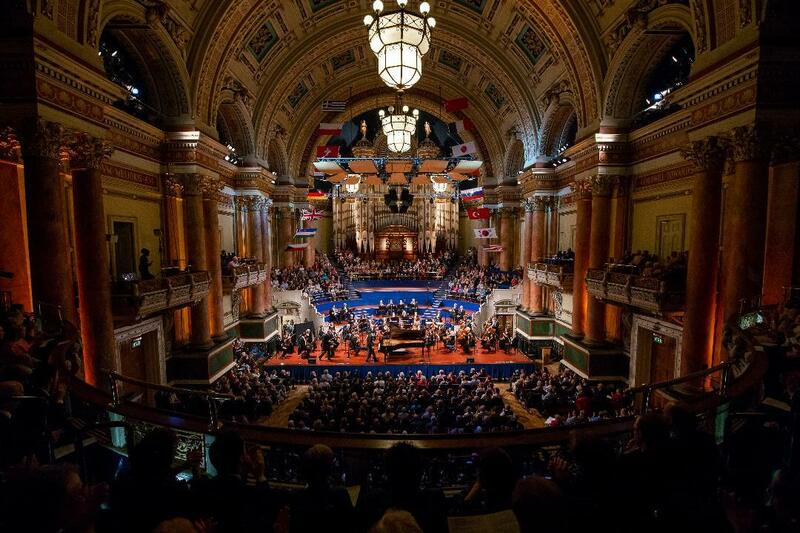 "Lu seems already to possess something of the magic tough of early Leeds laureates Murray Perahia and Radu Lupu, and is surely one of the most exciting prospects in a long time. A veritable poet of the keyboard." 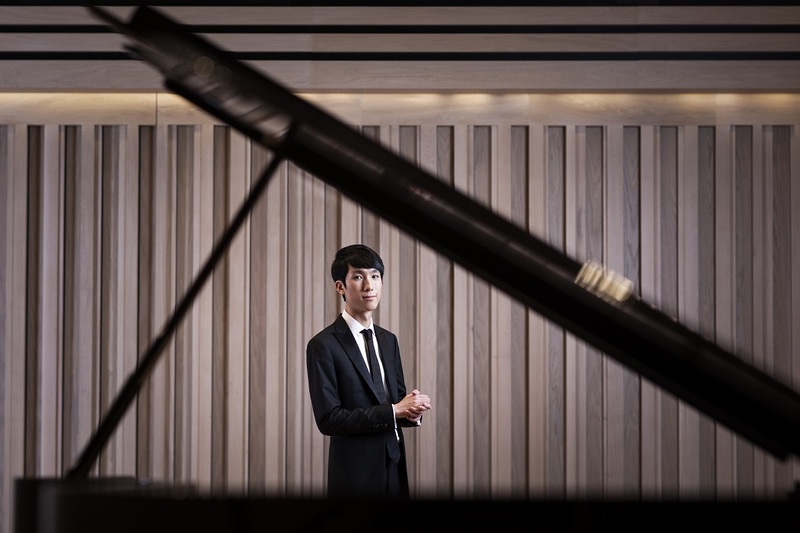 "In this debut UK recital, Leeds winner Eric Lu showed an astonishing command of keyboard tone and colour, his instinctive feel for Schubert and Chopin the sign that he is already a true artist. 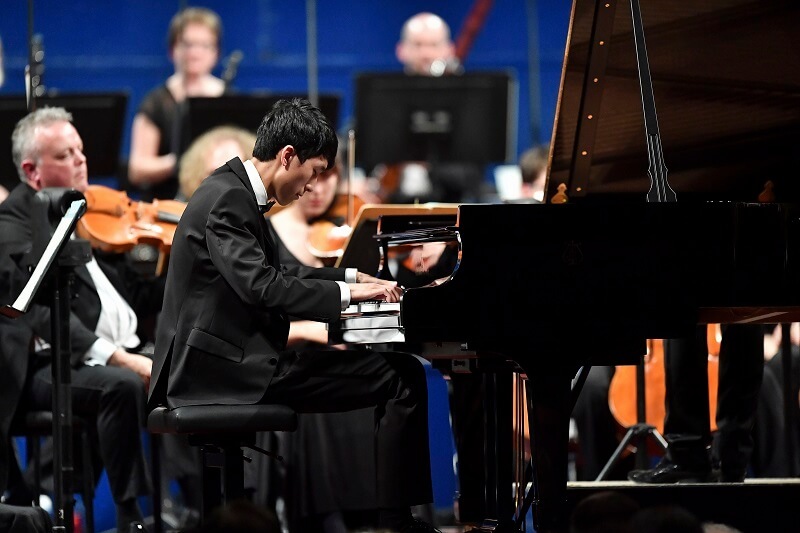 It was a spellbinding experience. 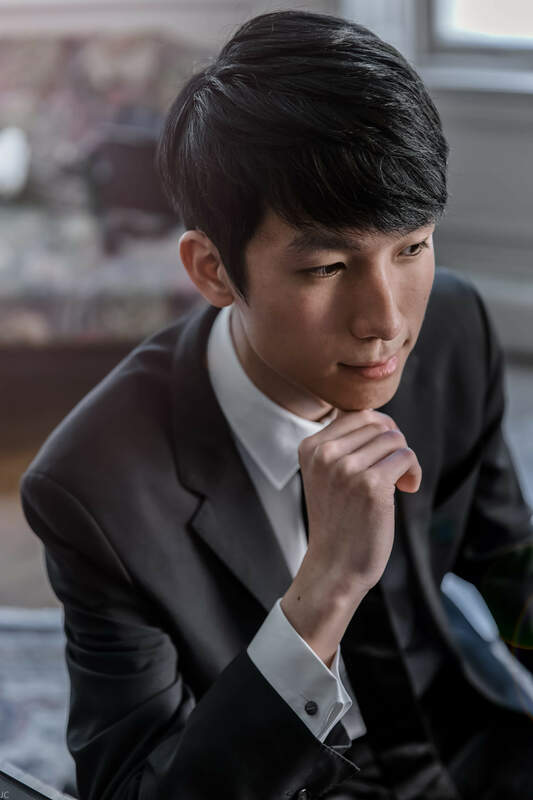 For Lu – just 21 – this is clearly only the beginning." 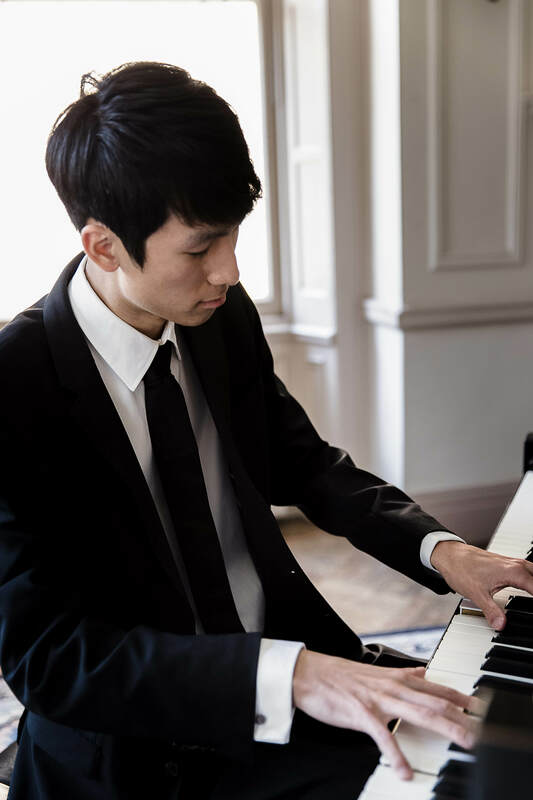 "With a truly beautiful tone, an innate understanding of the music’s structure, flow, and emotional drives and a warm, genuine, unaffected way of shaping the phrases, it sounds as if he has a wise head on young shoulders." "By pure chance the best of the final rounds was saved until last.. It was really no surprise when the jury announced him as the winner. 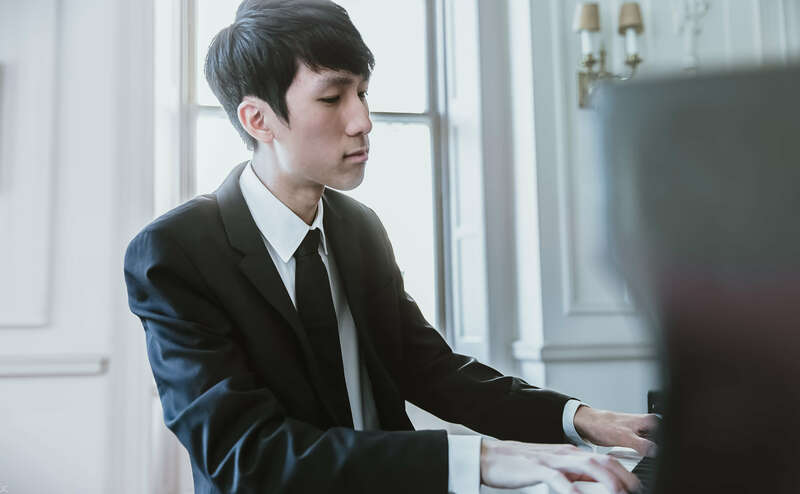 Artistry of that kind is rare in pianists of any age, to find it in a 20-year old is simply astounding." 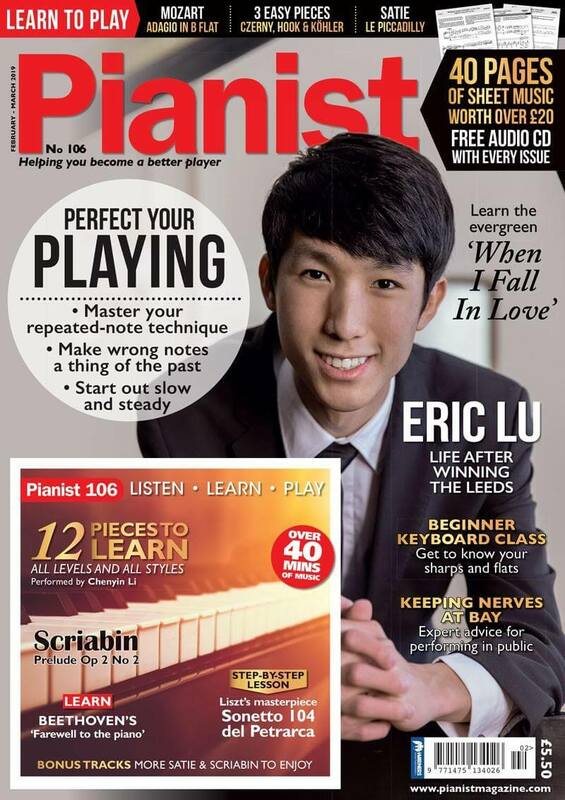 "Eric WILL be appearing on the cover of Pianist magazine this year!.. 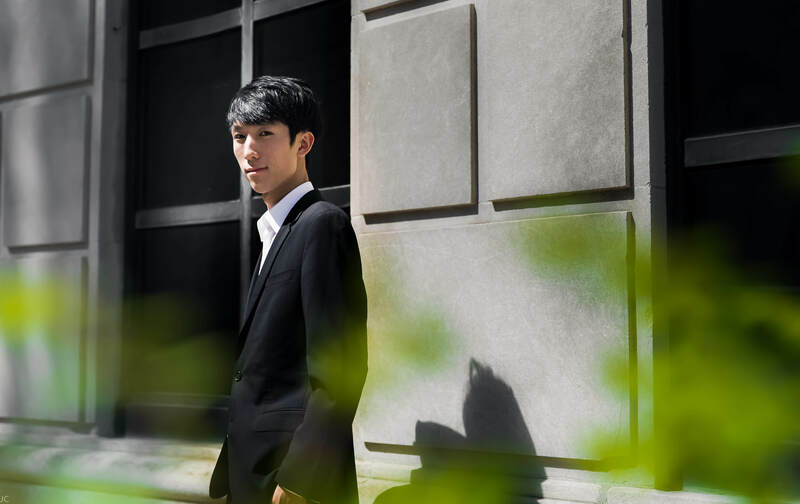 We have no doubt that we will again be talking about him at the end of 2019." 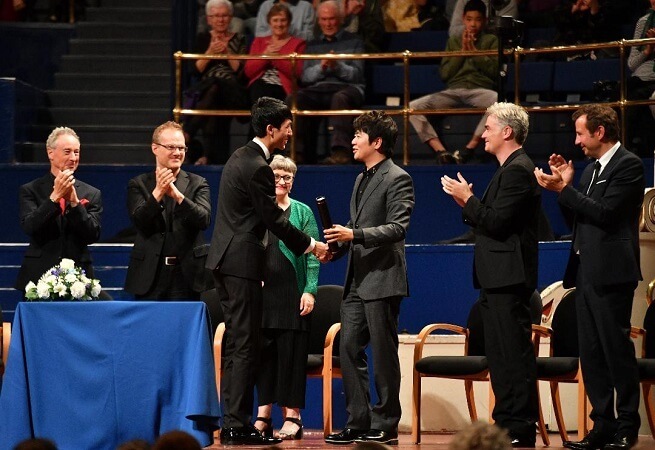 "Lu’s beauty of line was awe inspiring and his phrasing in this heart rending music created a magical stillness"
"As well as the title, and a £25,000 cash prize, this year’s Competition carried with it a further attractive accolade – what the organisers describe as a ‘portfolio prize designed with long-term career development in mind’, which includes an album on Warner Classics and management with Askonas Holt. 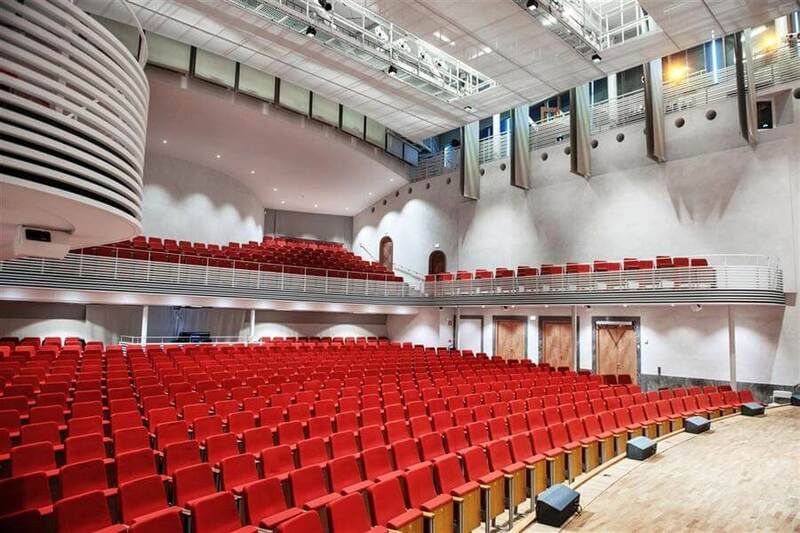 Furthermore, Lu also receives engagements with such venues and ensembles as London’s Wigmore Hall and Southbank Centre, the Manchester-based Hallé and the Oslo Philharmonic orchestras, plus recording opportunities with BBC Radio 3..."
"Lu opens Royal Liverpool Philharmonic Orchestra’s new season under the baton of Vasily Petrenko, performing Beethoven's Piano Concerto No. 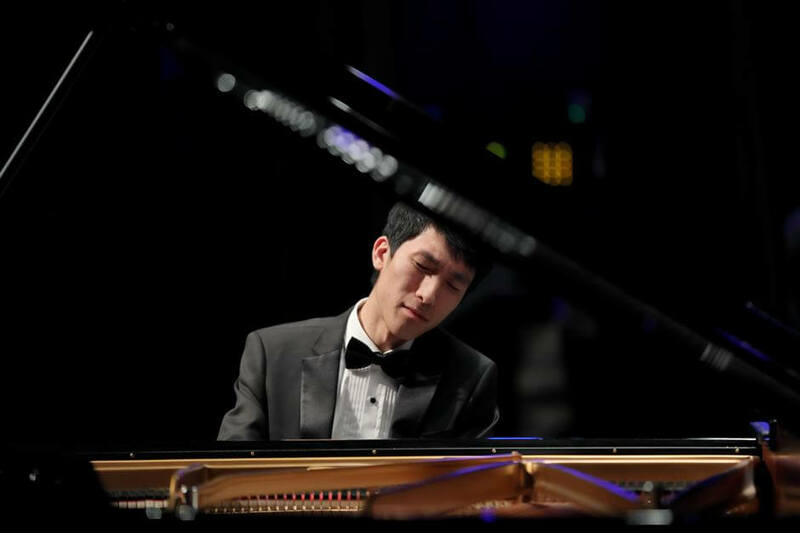 4 in G major, Op. 58. 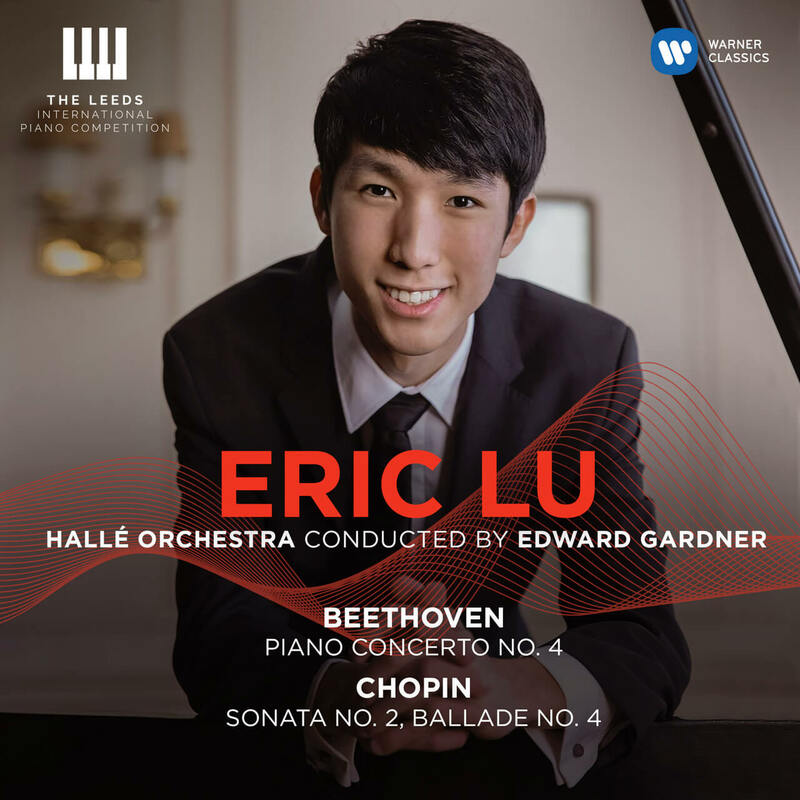 The following day, Warner Classics releases a digital single of a highlight from his Competition performances, and, on 2 November, a full album, including Lu’s live Concerto performance from the Final with the Hallé conducted by Edward Gardner, as well as a selection of recital repertoire from the earlier Rounds..."
"Lu’s utterly delightful encore of a Brahms Intermezzo surely earned him a ticket not only to the Liverpool Phil but to practically every concert hall in the world, such is the talent of this young man." "I literally stopped everything I was doing and just watched the screen. It was mesmerizing. 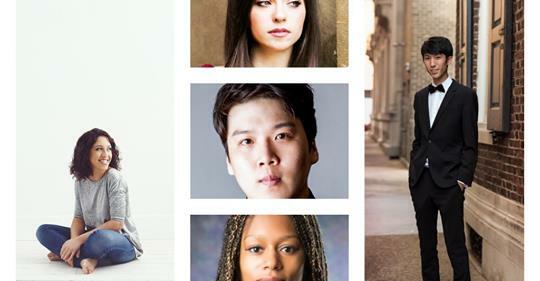 Afterwards, the hostess of medici.tv Lucy Parham spoke my thoughts when she said that Eric’s performance silenced everyone in the hall, enough so that you could hear a pin drop, and not one of the judges wrote anything down during that time." 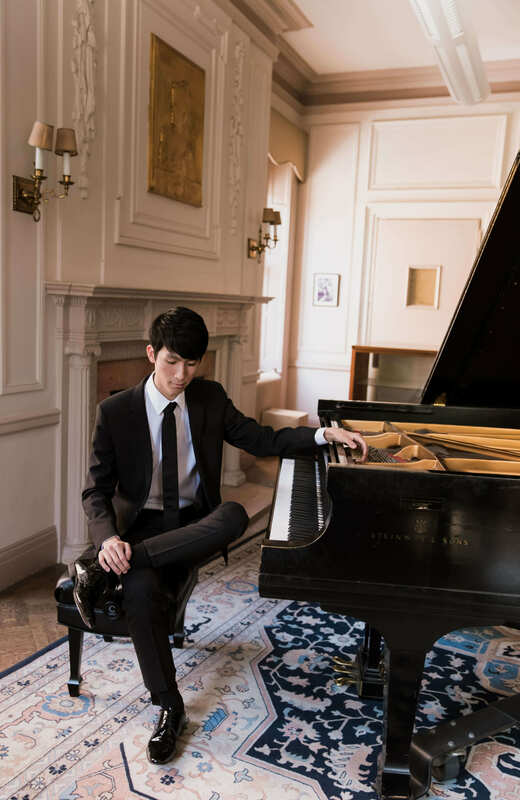 "Eric Lu is a young pianist of rare talent. 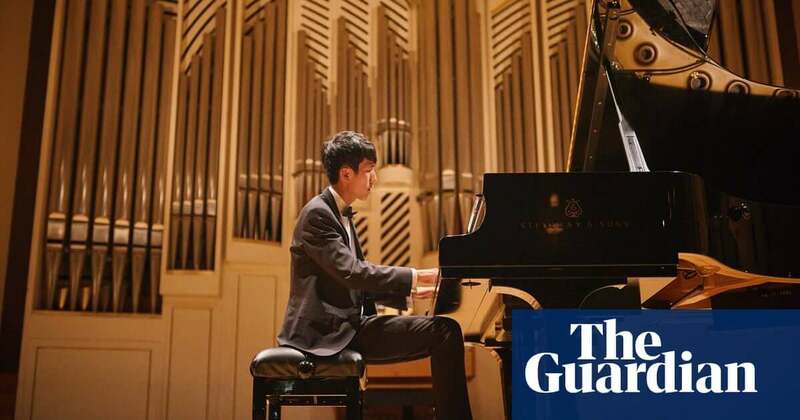 What makes him so special is how mature, thoughtful, and touching his playing is despite his young age, qualities that are surprisingly uncommon in the world of commercialized music. 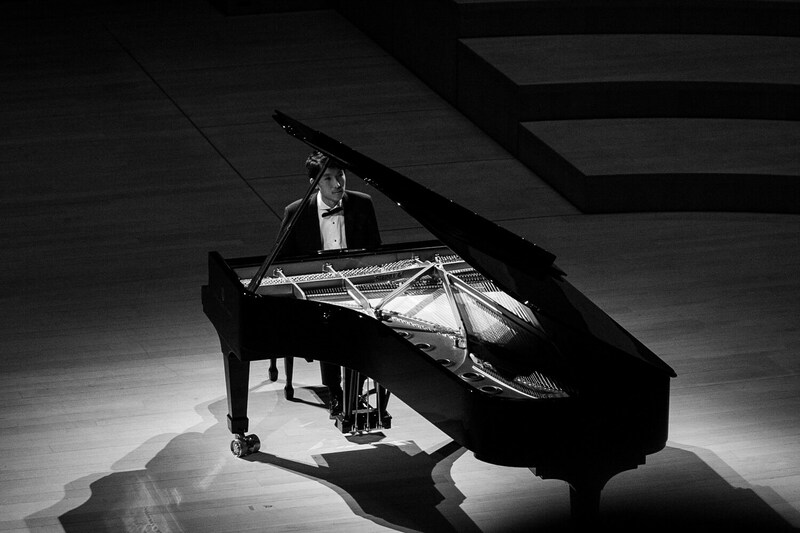 He stands out by being himself, with sincerity, purity and for his unconditional love for music." 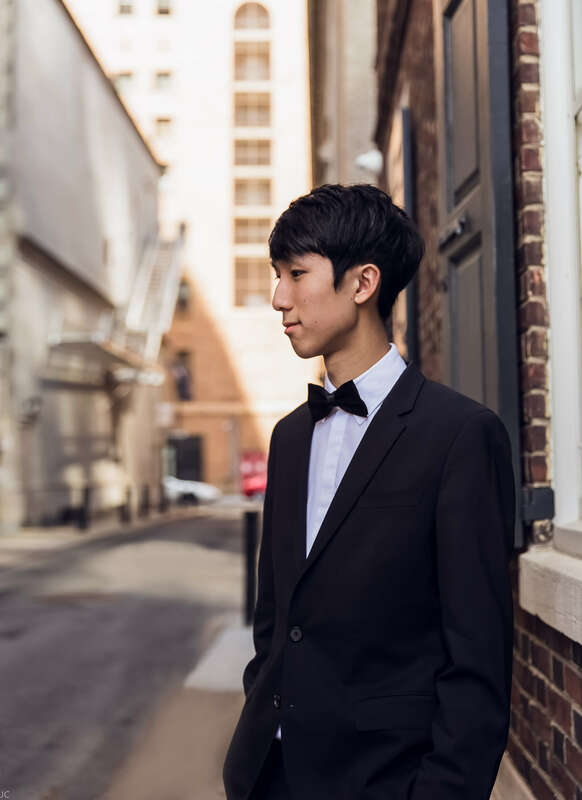 "Eric Lu, the now 19-year-old fourth-prize laureate of the 2015 International Frederyk Chopin Competition in Warsaw, gave the season's final recital in Boston's Chinese Performing Arts Foundation concert series (13 May, Jordan Hall). 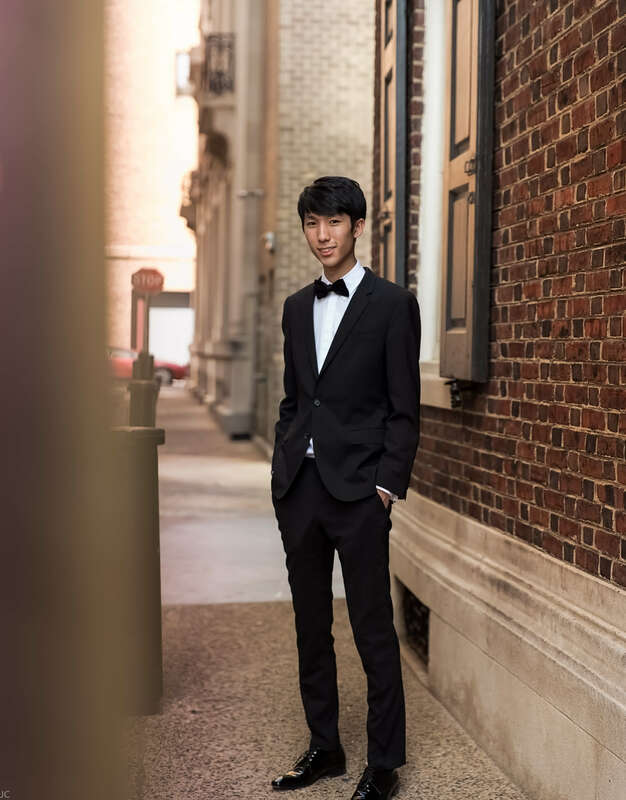 Lu is still a student at the Curtis Institute in Philadelphia (where he studies with Robert McDonald and Jonathan Biss), but he is already a serious, mature, and interesting musician..."
"The tone Eric Lu produced was luminous, the articulation spellbinding and exciting, the legato and bel canto desperately moving. 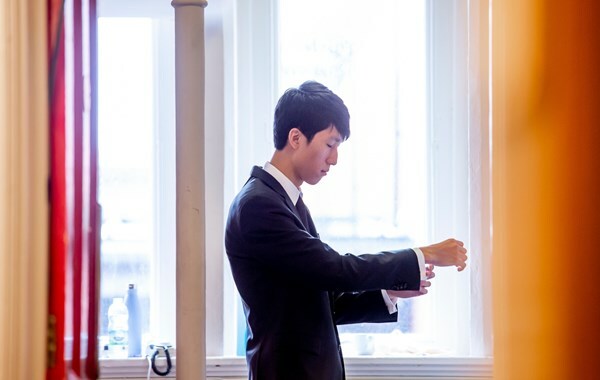 Notes were articulated as flowing water or as ‘strings of pearls’." 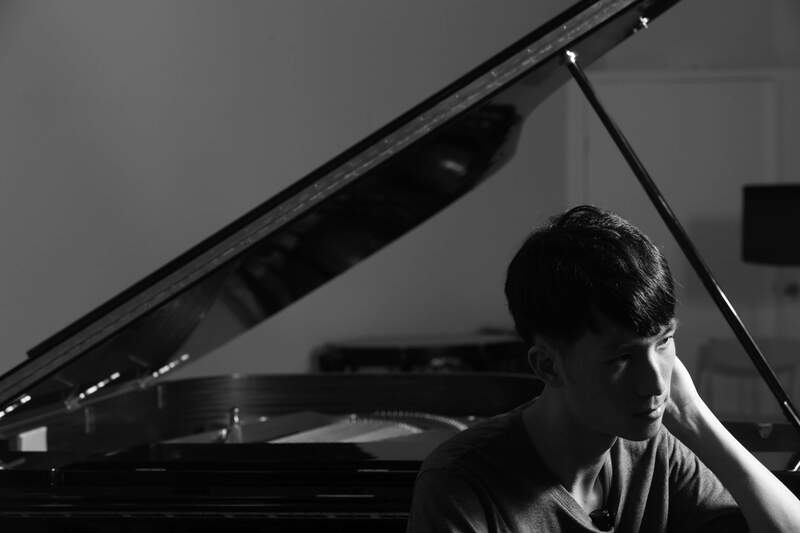 "The sound world of each as Lu produced it was simply stunning and breathtaking." 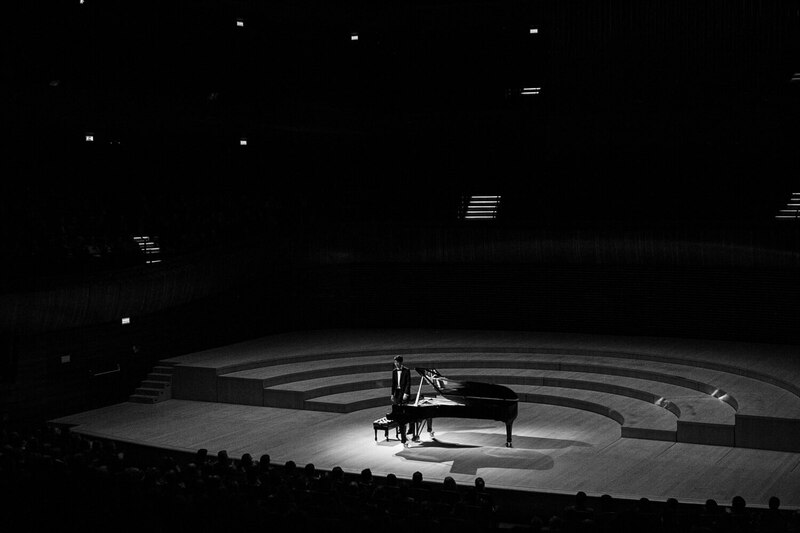 "Here at last we have a pianist who fulfills all the criteria I have outlined above - at last, at last - a true poet of the piano who managed to create an atmosphere of intense intimacy on a Steinway in this vast hall..."
The Frankfurter Allgemeine Sonntagszeitung wrote of the “phenomenal technical mastery” of his performance (Rachmaninoff Piano Concerto No. 3). 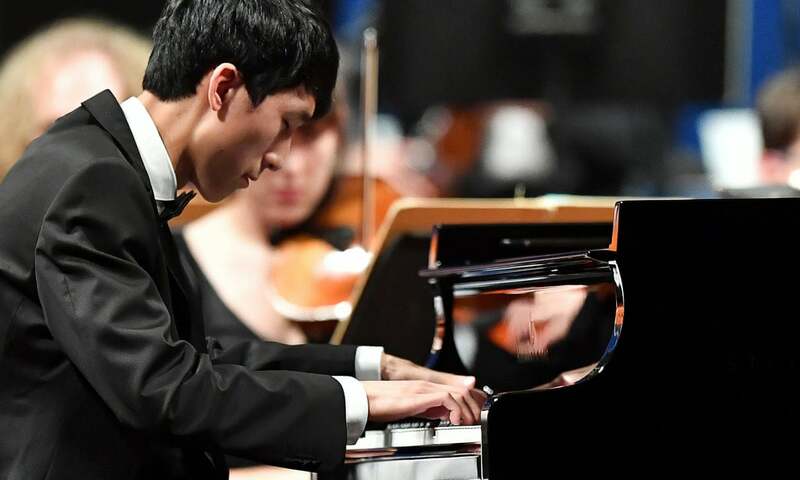 The New York Classical Review wrote that Lu was a musician of “exceptional musical sensitivity”. 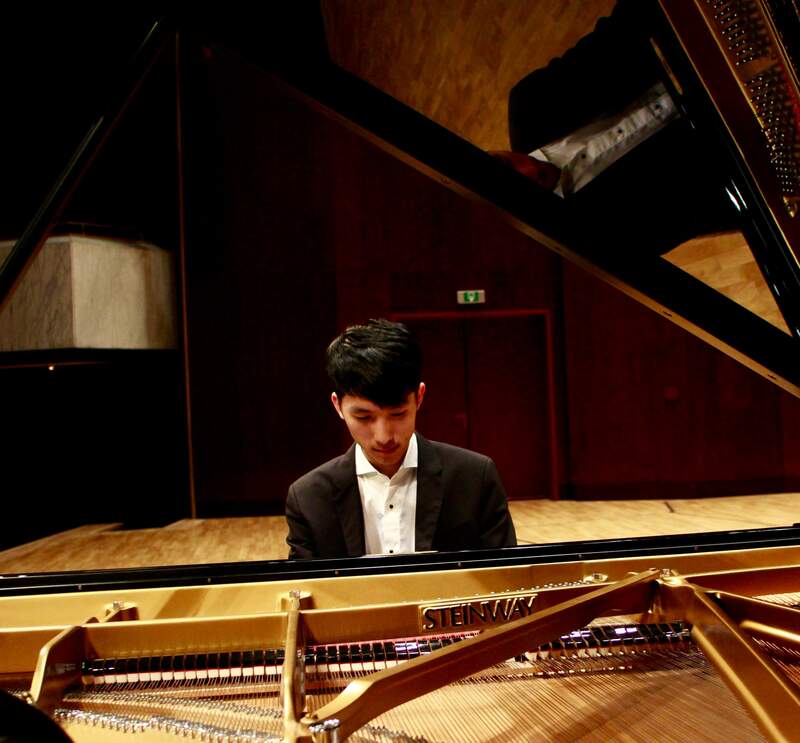 "Lu introduced the main themes on the piano intense lyricism and bel canto. 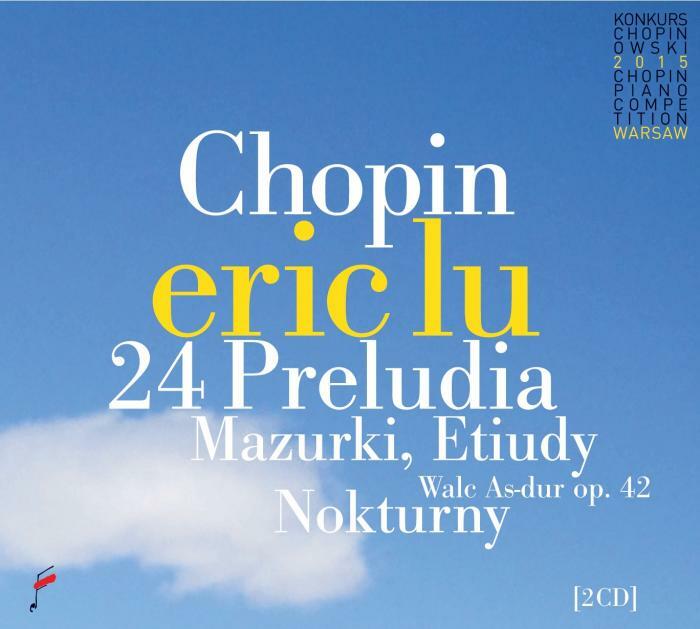 His understanding of the Chopin melodic genius is deep indeed and his execution of the decorative variations on these themes phrasing is musical and superb. 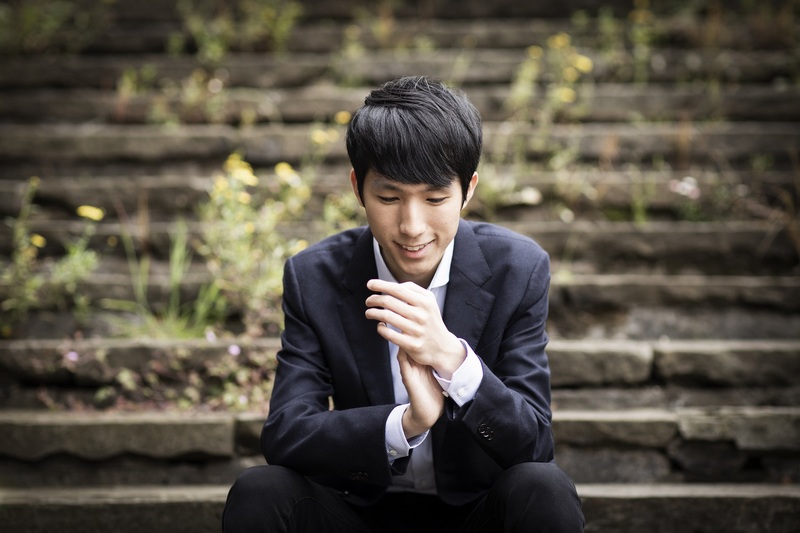 He has so much to say about this composer..."
Chopin Prelude No. 15 "Raindrop"